Movable Ink is the leading provider of agileEMAIL Marketing technology. Movable Ink is the leading provider of agileEMAIL Marketing technology. Since the channel's inception, email has been frozen in time when a marketer hits the "Send" button. With Agile Email Marketing from Movable Ink, email can now be dynamically updated in real-time based on each recipient's time, location, device, and social context at the moment of open. Hundreds of innovative brands such as American Eagle Outfitters, Seamless, Lilly Pulitzer, and Finish Line use Movable Ink to enhance customer engagement and increase marketing ROI. Movable Ink no está buscando talentos por el momento. 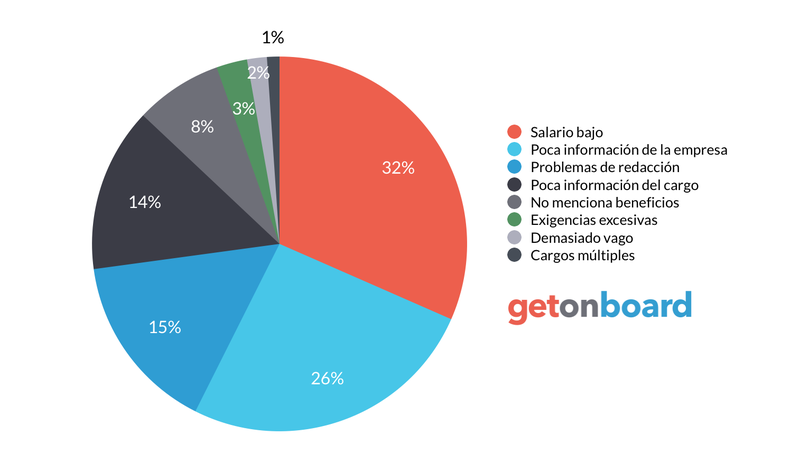 ¿Te interesa trabajar en Movable Ink? Sigue a Movable Ink en Get on Board y te notificaremos cuando publique nuevos empleos (y podrás encontrar muchos otros empleos de tu interés).